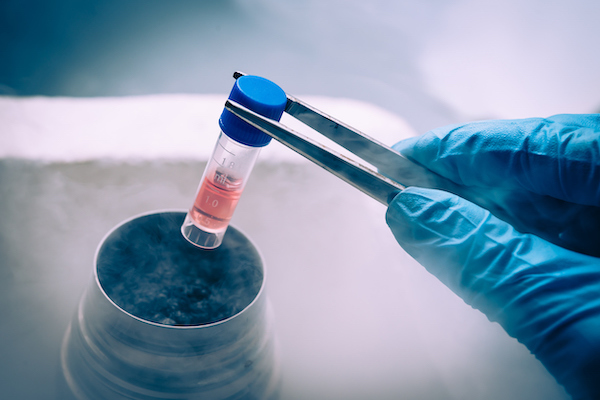 The future of medicine is here with regenerative stem cell therapy. While not FDA approved for any treatments in the US, there is mounting clinical evidence and research that stem cell therapy works. We use a placenta-derived stem cell product that is FDA cleared to use, and we believe produces superior results. Mainly known for its’ use in orthopedic cases; the clinical uses and results are great for joint health, brain health and overall anti-aging support for the whole body. Call us today for a consultation to see if this treatment may be of value to you, 310-317-4888.